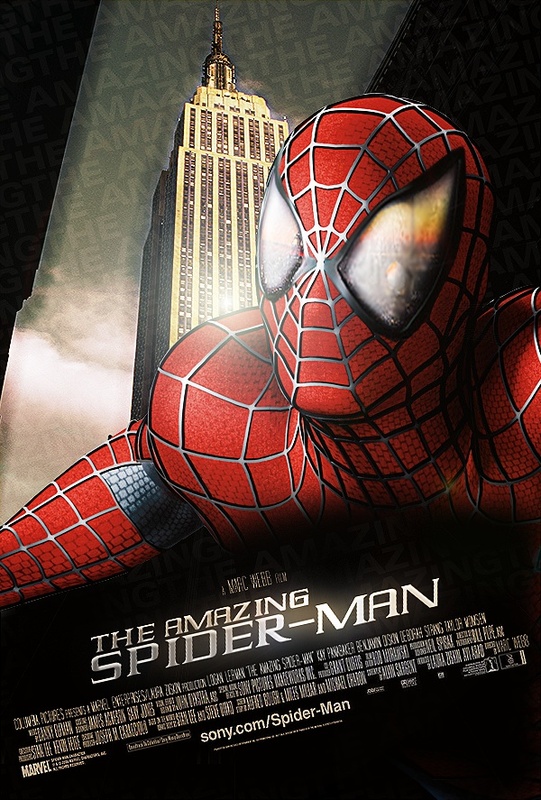 Sony have been trying to push for a global release date of the 3rd July 2012 for the new Amazing Spider-Man movie. Although it’s nearly complete there will likely be a lot of re-shoots and set-up for the next two movies too. It was a big gamble Sony took to re set the movie franchise with Director Marc Webb but the change seems to be for the best. The new cast is pretty Amazing, we have Andrew Garfield who looks like a much darker version of Spider-man we are used to in the movies.